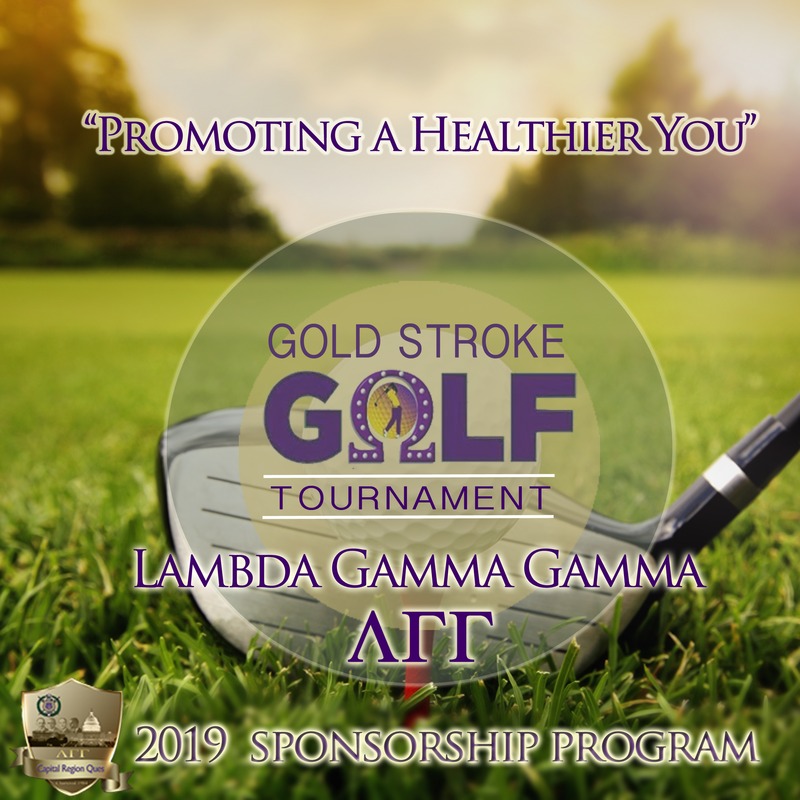 On Friday, June 21, 2019 at 8:00am, the Lambda Gamma Gamma Chapter of Omega Psi Phi Fraternity Inc., in conjunction with the Uplift Foundation will host its 16th Annual Gold Stroke Classic Benefit Golf Tournament at the National Golf Club, 300 St. Andrews Drive, Fort Washington, MD 20744. Historically, this has proven to be a very well-attended and exciting event for our patrons. 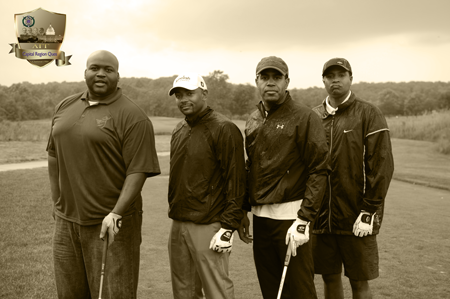 Last year we hosted approximately 120 golfers and raised over $13,000 for scholarships that we provided to students whom aspire to attend institutions of higher learning. Your contributions as sponsors and players will directly support this worthy cause while also providing a day of fun playing golf. The Uplift Foundation is a 501(c) (3), nonprofit organization dedicated to making a difference in the lives of our youth from all backgrounds and promoting positive growth and development in the communities that we serve. The Uplift Foundation is currently composed of more than 150 volunteers who proudly serve more than 400 youth each year through various community service projects. We invite you and/or your company to be a sponsor and participate in our tournament. Enclosed is our sponsorship package that explains in detail the great promotional benefits you will receive. Additionally, we will have excellent awards, prizes and giveaways. If after reviewing this package you would be interested in supporting our event please feel free to contact me directly, Jamal Miles at 404-234-2746 or via email jamal.miles@capitalregionques.org, or Ravin Howell at (337) 370-1403 or via email ravin.howell@capitalregionques.org. 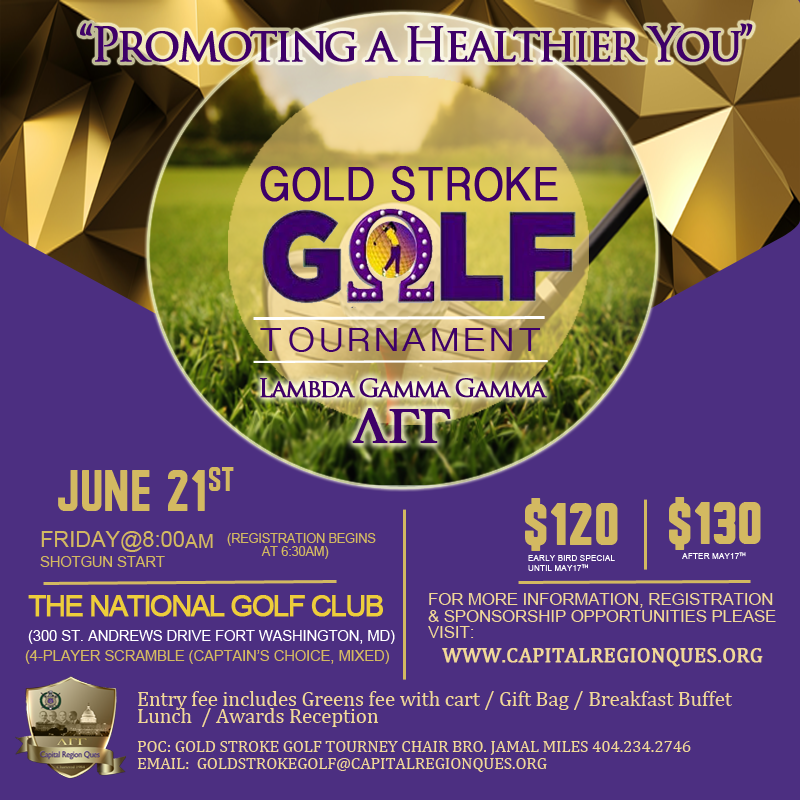 The Lambda Gamma Gamma Chapter of Omega Psi Phi Fraternity, Inc's in conjunction with the UPLIFT Foundation be hosting our annual "Gold Stroke Golf Tournament" on Friday June 21st, 2019. The theme for this year's event is "Promoting a Healthier You." The focus and event will be focused on men's and women's health and vitality. 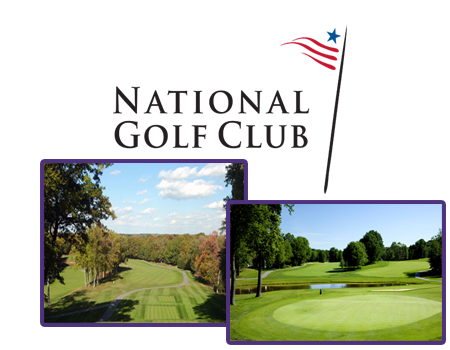 The tournament will be held at the National Golf Club located at 300 St. Andrews Drive in Fort Washington, MD. a four (4) man scramble, mixed, with Captain's Choice. There will be an 8:00am start. Registration begins at 6:30am. Sponsorship opportunities are available for this event and can be purchased by emailing "goldstrokegolf@capitalregionques.org"
Additionally, hole signage sponsorship is available for companies, organizations, and individuals who would like to be an event sponsor.